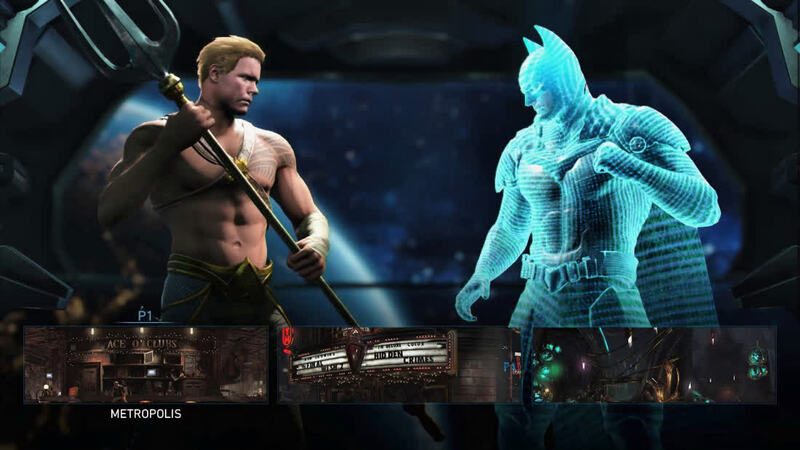 Injustice 2 is NetherRealm once again outdoing itself. This is the best, most polished, most impressively produced story mode to ever feature in a fighting game. 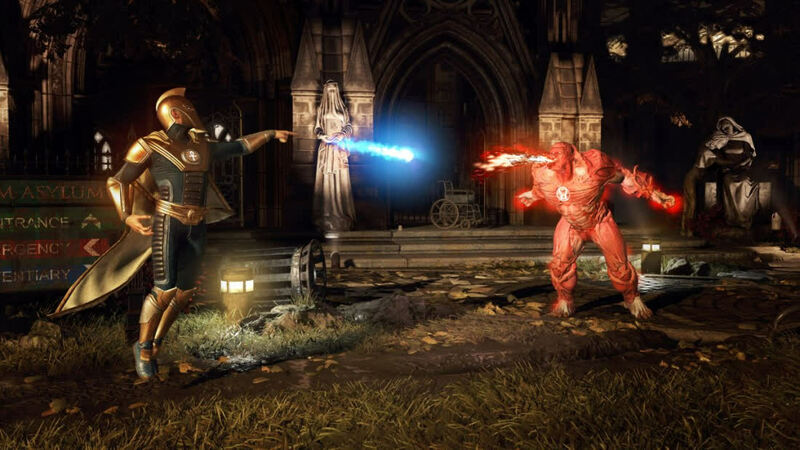 The game’s cast — more than a dozen of which are newly playable characters — is varied and interesting, thanks to additions like Swamp Thing, Supergirl and the Red Lantern who has a blood-vomiting space cat, Atrocitus. 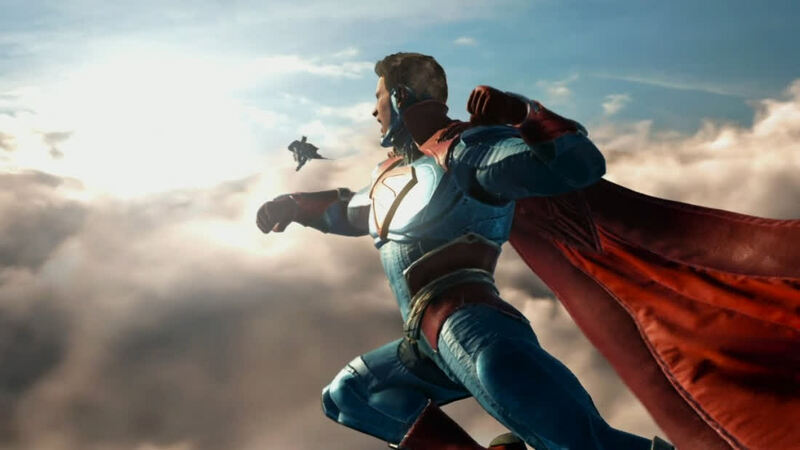 Even if you aren’t a diehard DC Universe fan, there’s bound to be someone on the roster you’ll love to play as. Plus, you get to beat up Superman. 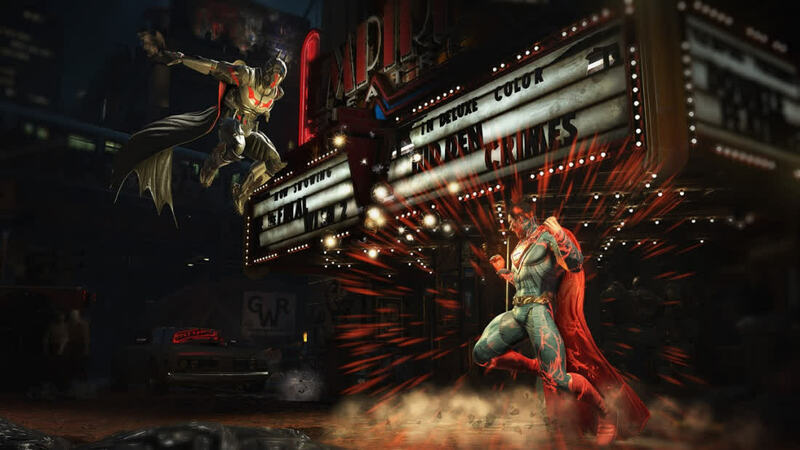 NetherRealm Studios has continued to evolve fighting games. 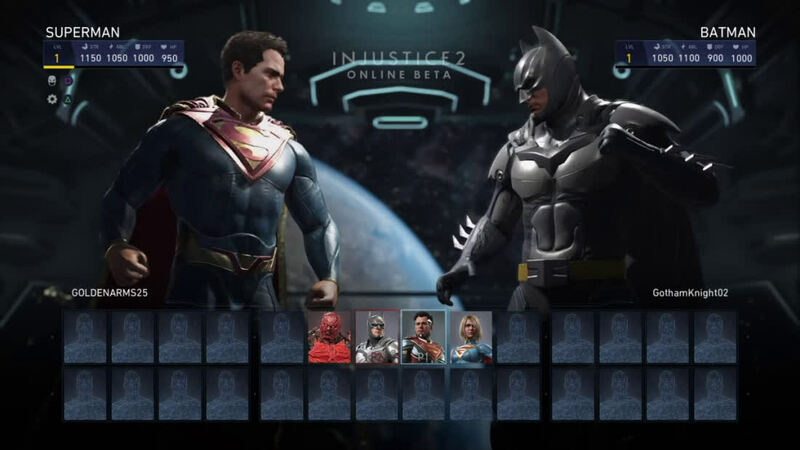 Injustice 2 comes off as more of a RPG with the battle interface existing as a non-complicated fighting game. It’s a great way to learn about characters in the DC Universe as well. There are a slew of characters here, but with the game being out for a while, charging $80 for the Ultimate Edition with the DLC is a reach. 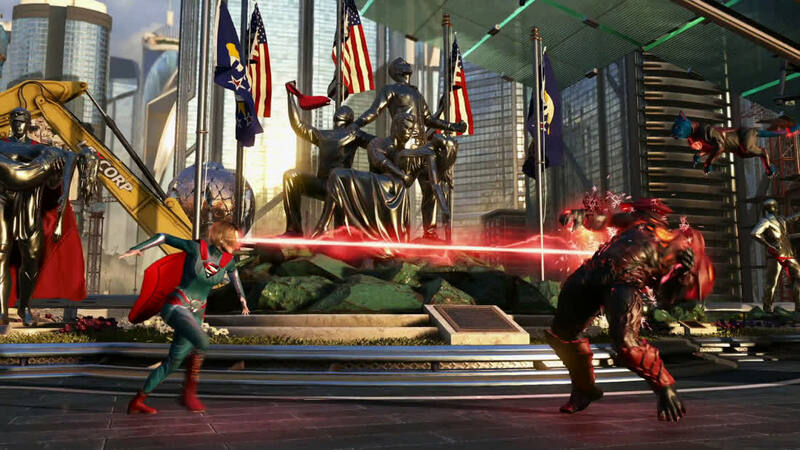 Injustice 2 is both a fantastic fighting game and a great use of the DC licence, too. You won’t find much better in the genre on either the Xbox One or PS4. But Injustice 2 also sets a very high bar for content variety in a way that opens up the game to people who might just be fans of DC's heroes and villains, too. If you're open to the idea of a fighting game, you're almost certain to find something worth liking. 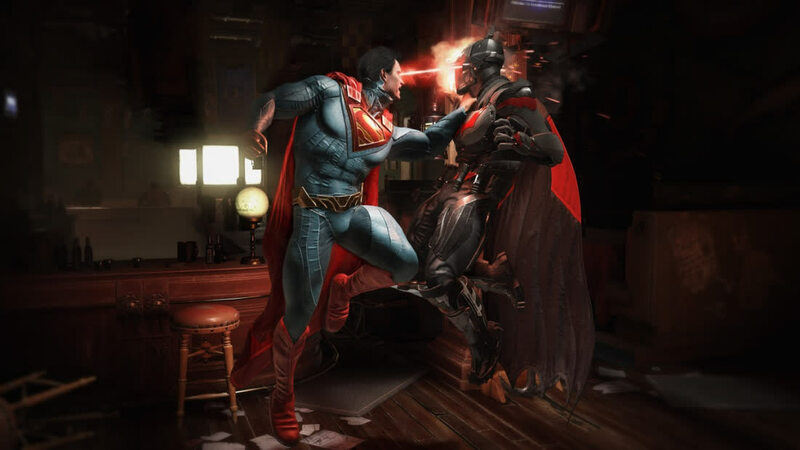 Despite a few weaker moments in the story, a so-so loot system, and a microtransaction-laiden cosmetic feature, Injustice 2 is a spectacular fight title by any standards. Best of all, this game doesn’t just cater to the comic book fan, but those that play it may find themselves with an overwhelming desire to acquaint themselves with the source material.